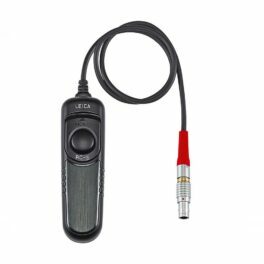 The Leica Multifunction Handgrip S for Leica S (Typ 006/007) features vertical shutter release button, scroll wheel, and AF/AE lock button. The hand grip also allows the user to insert a second S battery to double battery life. 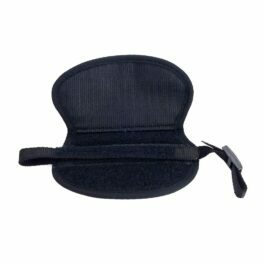 An optional hand strap is available as well for comfortable shooting without a neck strap. 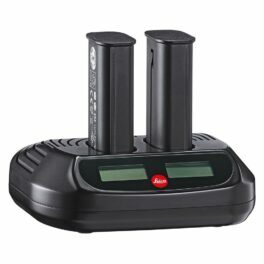 The Professional S-charger simultaneously recharges two batteries rapidly and reliably and can be operated in the car with a 12V power supply – ideal for mobile use. 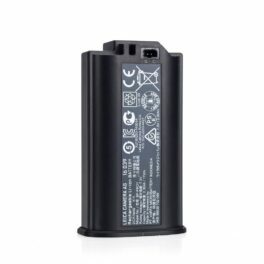 Independent dual displays show precise charge level for each battery. 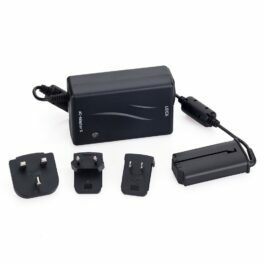 Includes interchangeable mains cords for US, EU and UK, as well as 12V DC car adapter. 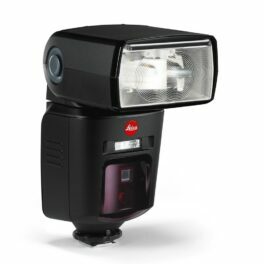 The Leica AC Power Adapter for S (Typ 007) allows for the camera to be plugged into a wall outlet to relieve the issue of battery drain when shooting for long periods. 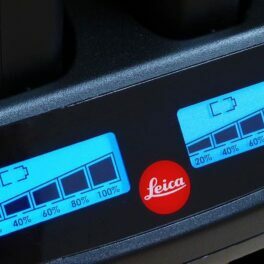 Lithium-ion battery designed specifically for the Leica S (Typ 007) digital medium format camera. 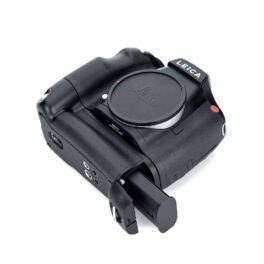 It is also compatible with the Leica S (Typ 006). Please note that the Leica S Camera Battery 14429 for S (Typ 006) will not function in the S (Typ 007). 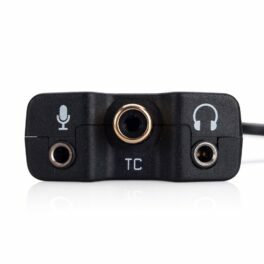 The Leica Audio Adapter for S (Typ 007) allows for an external microphone and headphones with a 3.5mm cable to be connected to the camera body. 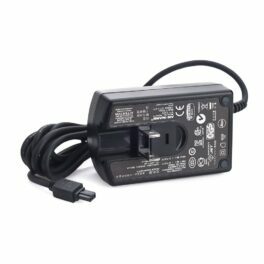 The adapter also features an RCA connection for importing time-code from an external generator. 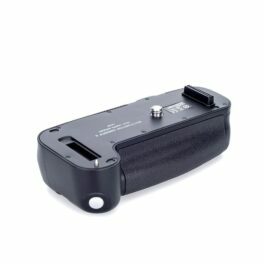 Replacement/extra charger for the Leica S-System battery. 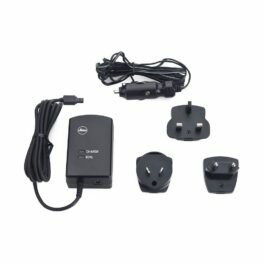 Able to operate from 100-240V AC as well as 12V DC. Charger is compact and features flip-out US prongs. This unit will charge batteries for the Leica S2, S (Typ 006), and S (Typ 007). 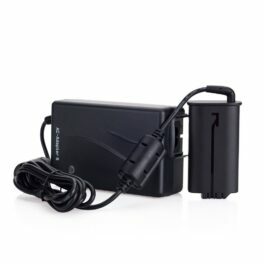 Includes 12V DC plug and cord for car use, as well as slide-on adapter prongs for EU, UK and AU. 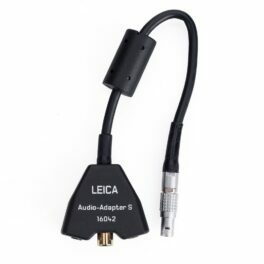 Leica cable release S for Leica S2. 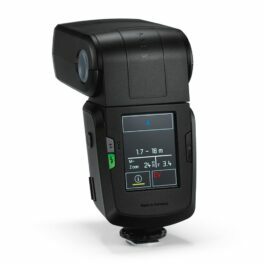 Features include a locking LEMO connector and hold position for bulb exposures. Please note this product is NOT compatible with the Leica S (Typ 006) – it is designed for the Leica S2. This hand strap works in conjunction with the S-Multifuntional Grip. 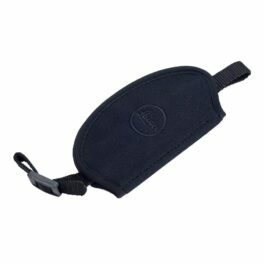 The hand strap has a neoprene cover for comfort with hook and loop fastening for quick adjustments. *For illustration purpose only, camera and multifunctional grip not included.